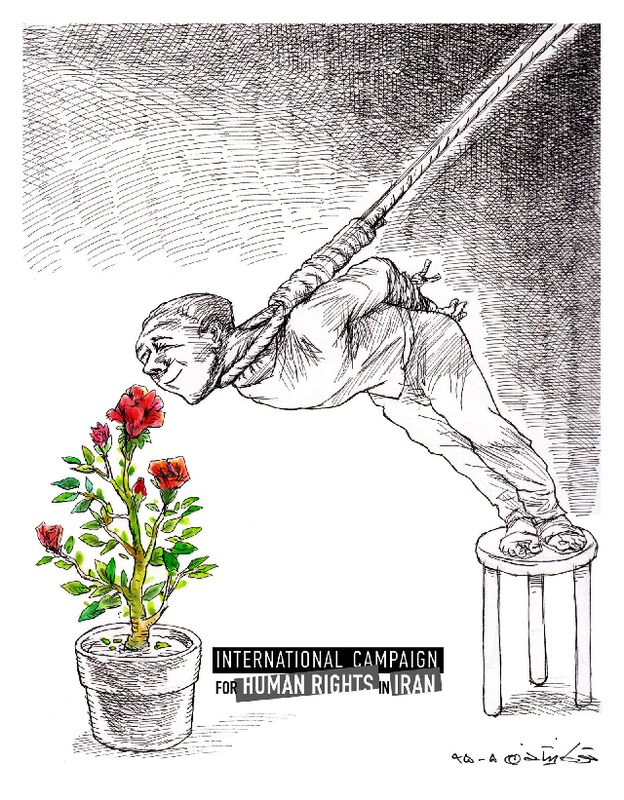 According to news, five Iranian human rights activists are arrested in a week in Iran. 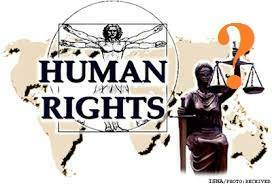 The presidential election is coming on June and regime security forces particularly Sepah intelligence and judiciary agents have increased their activities by putting pressure on human rights activists , journalists and online social networking groups. 1- Sepideh Ghalian - 21 years old - human rights activist from the city of Ahwaz- was arrested three days ago by sepah agents and no one known on her whereabout - she was active on online social activities like Telegram Facebook !!? 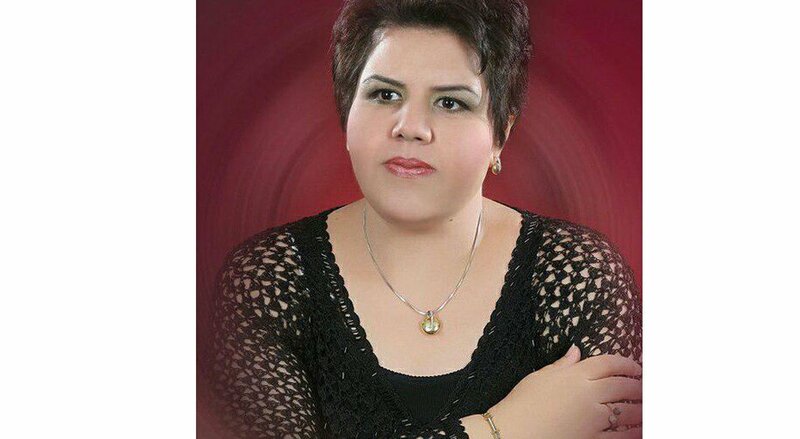 Farzaneh Jalali is a human rights and women right activist - she was arrested in the city of Kermanshah and was transferred to " Maydane Naft " ( Oil field ) which runs by the provincial Ministry of Intelligence . The agents of the ministry in collaboration with officials at registration's office , called this young girl in on a pretext that there are problems on her registration documents , and then kidnapped her to an unknown location. in the past she was the managing editor of the " Sobh " Tehran University newspaper. Mehrnaz Haghighi is a human right activist and a doctor . 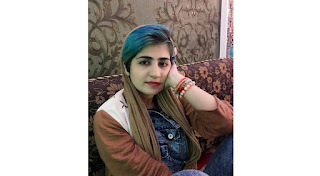 She was arrested in the city of Bandar Abbas. The security agents acted as patient and attended at her house and after searching the house , arrested her and took her away . 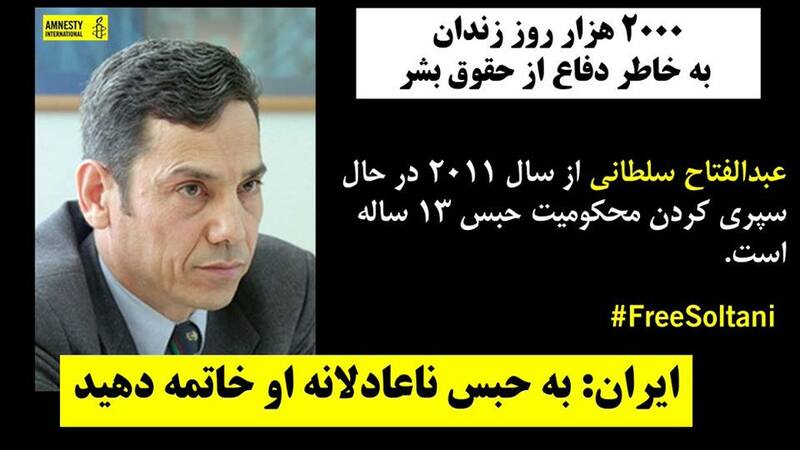 Majid Asadi former political prisoner who have spent 4 years in prison and this time is arrested without charges and reason . Payam Shakiba - Human rights activist and a researcher is arrested in Tehran. 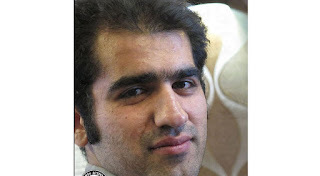 He also been in prison because of his protest against the immoral action of Zanjan University vice president . 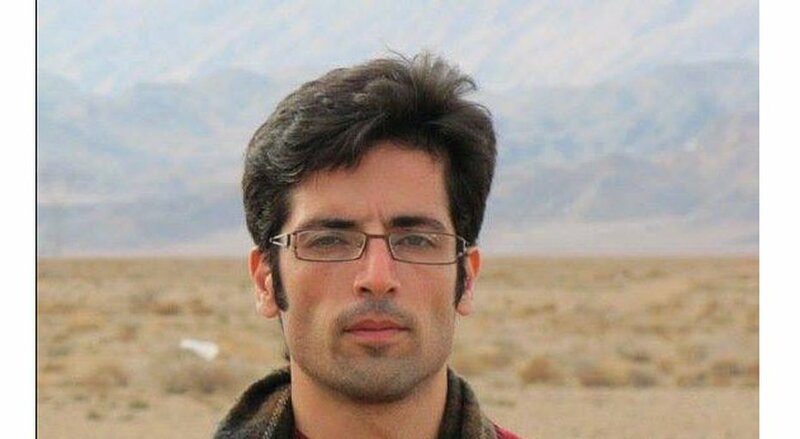 According to Zeitoon website, After the arrest of Morad Saghafi , this time Ramin Karimian a researcher and translator is arrested. 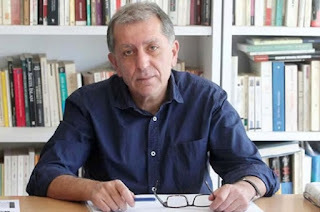 Ramin Karimian is a colleague of Morad Saghafi in " Goftego" publication. Mr. Karimian has translated several books in the field of modern society and civil society and social social movement . Mr. Karimian also has work experience in editing and translation with some " Ketab publication ". 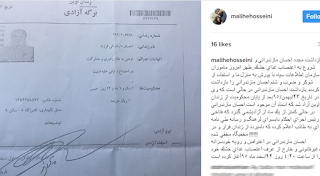 The Attorney General Of Islamic Regime In Iran Warned About The Social Networking …. 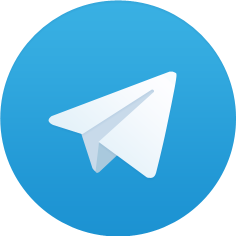 According to a report by Zeitoon website , Mohammad Jafar Montazeri the attorney general of the Islamic regime said that, the judiciary power filters between 16 - 20000 Telegram social groups. He added that, these filtering is not enough and can’t control the social networking , therefore there is a need for the creation of a” National Networking “ . 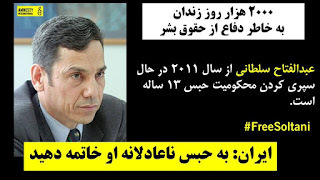 The attorney general said , when the server of the Telegram is outside of Iran and we don’t have any supervision on it , why should we post our informations in it? In recent months many Telegram social groups admins were arrested and their social group was closed . 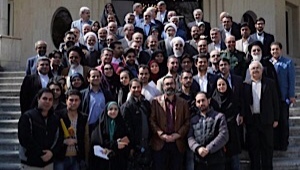 In todays cabinet meeting , president Hassan Rohani warned the arrests of the journalists and human rights activists in recent months with the pretext of them having relation with " Amad News " . Hassan Rohani dissatisfied with these arrests and said , this will cause insecurity before the presidential election in the country . 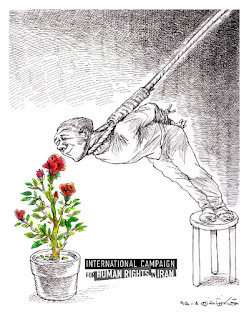 In the cabinet meeting at the end of the year, the cabinet ministers reported about these arrests and mentioned these arrests was executed by Sepah intelligent and the judiciary power .Sepah intelligent forces also arrested reformists social networking admins and Government supporters . President Rohani said , which red line " Amad News" have breached or what they have done that , all these journalists , human rights and political activists who have contacted the " Amad News " should be targeted or arrested by Sepah agents and judiciary forces . According to ILNA , Morad Saghafi is a journalist, writer , political researcher and managing editor of the publication known as " Goftego " and he is arrested in Tehran and there are no information about why he is been arrested. There are no news given to his family that why he is been arrested . His former lawyer Mr. Zargar said , those arrested him gave no reason to his clients family . 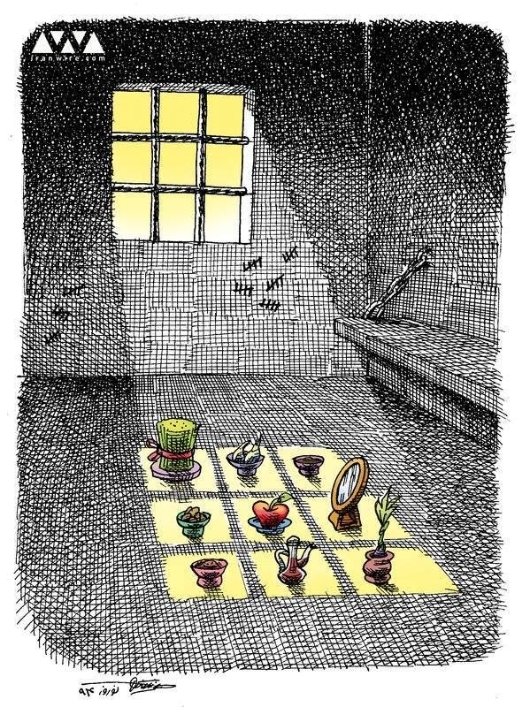 he added that, since it is the new year weekend and with the closure of the government offices , he is probably going to stay in prison up until after the new year. 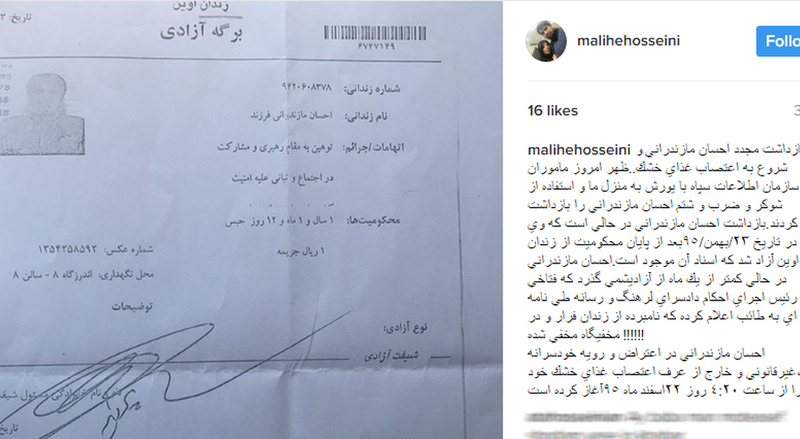 According to news reported by Iran Wire , Maliheh Hosseini the wife of Ehsan Mazanderani (a journalist who was released from prison a month ago) in her instagram wrote that, her husband is arrested again . 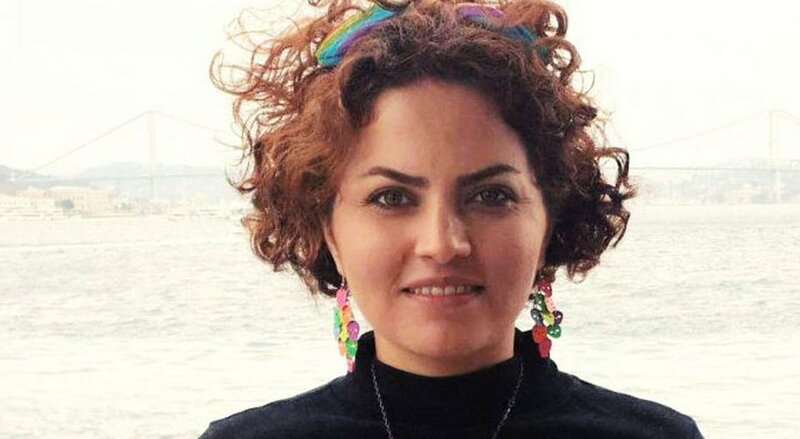 According to her the agents of Sepah Intelligent stormed at their home and arrested him and in protest to this illegal and arbitrary action, Ehsan have started a dry hunger strike . Iranian cartoonist Touka Neyestani’s take on the recent surge in prison executions in Iran.